We are a smaller company, which means we’re dedicated to serving people in our local area. Because we don’t have the overhead of huge companies with tons of technicians, we’re able to spend more time with each customer, explaining what the problem is and how to avoid it in future. We even use camera technology with recording capability as we go into pipes and lines, so that you can see exactly what we’re doing. Whether you’ve got a busted pipe or need complete repiping, our experienced crew can help you out with no hassle and at a reasonable price. All of our technicians have at least 10 years of experience, so you’re guaranteed to get a plumber who knows what they’re doing and can take great care of the house you love. Our years of expertise allow us to “see behind the walls,” envisioning the plumbing in your home, so that we can do the best job with the least amount of disruption. In addition to working with homeowners, we also work with construction professionals. 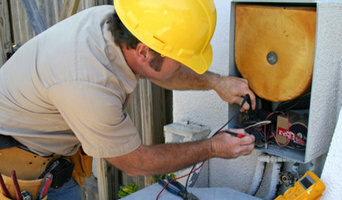 We provide new construction and remodel services as well as quick response to leaks, burst pipes and other problems. Call us today at 916-205-8455 with your plumbing questions. J&L Plumbing & Drain would love to earn your business and become the plumbing service you trust. 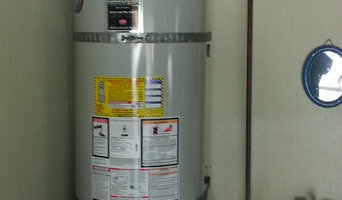 Water Heater Connection specializes in water heater replacement and tankless water heater upgrades. 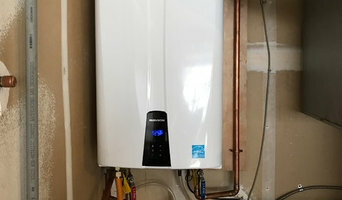 Although we focus on water heater installation, we are a division of Placer Piping Company, offering a wide range of plumbing services including remodels, commercial and residential new construction, tenant improvements, service and repair. With a lot of plumbing work done behind walls and underneath floors, some Sacramento, CA plumbers will also repair or replace tile, stonework or other surfaces, if need be. 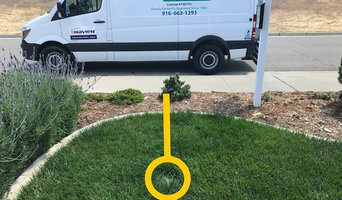 You’ll find most Sacramento, CA plumbers provide a variety of services, including maintenance and construction, covering gas, solar and electric. However, some will have areas of expertise. A 24-hour plumber, for instance, will be well versed in residential emergencies and repairs, while others may be more experienced in renovations and new homes, or the installation of septic systems, rainwater tanks, pumps and other special water and drainage systems. 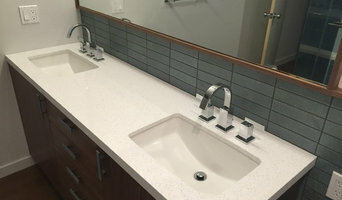 Find Sacramento, CA plumbers on Houzz. A leaking toilet or blocked drain can do more than just water damage, so never wait too long to call a local plumber. Start your search on Houzz by browsing the Professionals section of the site. If you're undergoing a renovation or home construction, you may also look through Photos to find local plumbers who have worked on projects similar to yours. If you’re planning a large-scale project, find other professionals on Houzz who can help get the job done. Here are some related professionals and vendors to complement the work of plumbers: Building Project Managers, Septic Tanks & Sewage Systems, Kitchen & Bathroom Designers, Kitchen & Bath Renovators.